Even small issues like lethargic drains and clogs in the kitchen sink can lead to much bigger problems for your plumbing system if they aren’t dealt with immediately. 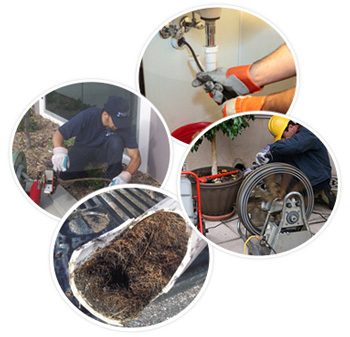 Blockages that obstruct the flow of water through your pipes pose an inconvenience and also increase the risk of a pipe burst or obstruction in primary sewer lines, which can cripple all of the drains in the building. 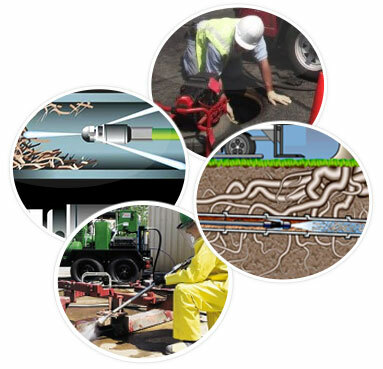 Fortunately for those seeking reliable sewer and drain cleaning in Rose Hill, NY Perfect Sewer is ready and waiting to help. As a modern and innovative plumbing company, we are always looking for opportunities to increase the value of the solutions we offer to customers. That’s why we implement cutting edge technology and methods to deliver exceptional results even on simple assignments. Our technicians are equipped with digital video cameras, which they use to local sewer clogs as well as leaks or breaks in pipes. Plumbing disasters are never convenient, but sometimes they seem to happen at the worst possible time. 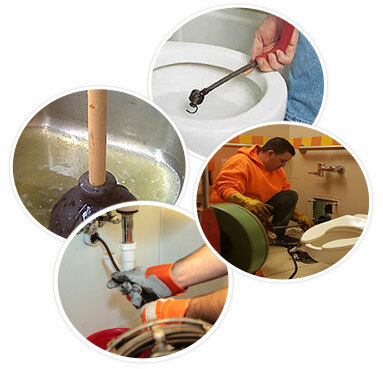 Whether your sink is completely clogged the night before Thanksgiving or you are struggling with overflowing toilets over the weekend, you can relax knowing that professional assistance is available at any time of day. Customers can contact us to schedule an urgent service call through our 24/7 customer service or request a no-obligation estimate to learn more about our services and prices.